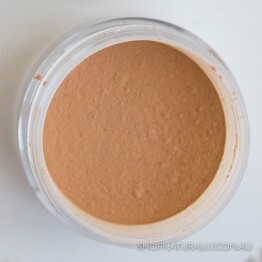 Foundation, concealer, powder all in one. Golden hues for medium to dark beige skin and honey skin tones. 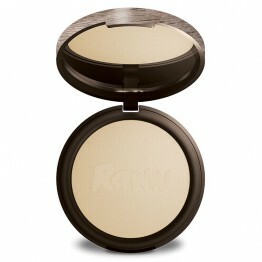 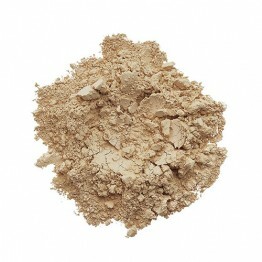 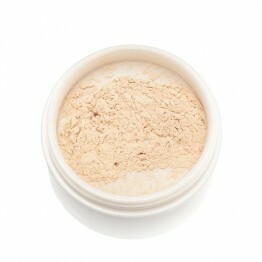 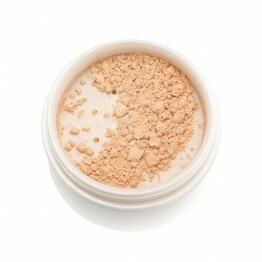 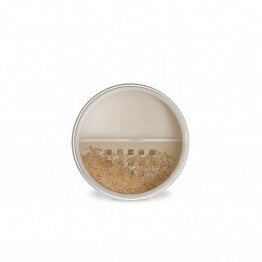 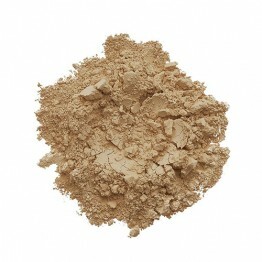 Made from Calendula flower, this powder foundation is all natural, designed to even skin tone and correct flaws. Silky smooth, breathable and baked on a terracotta tile. 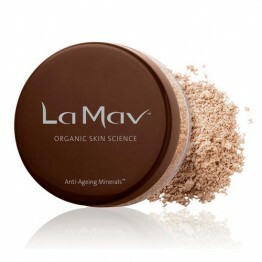 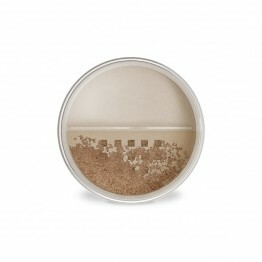 No chemicals, no mess alternative to loose powder. 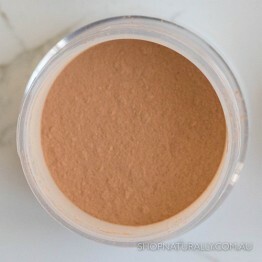 Foundation, concealer, powder all in one. 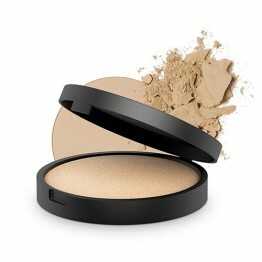 Very fair and porcelain skin and pale Asian skin tones.